Most of us are quick to forget that the Earth is a living, breathing creature. When the world dances, rocking and rolling, sending us flying off our feet, we get that vivid reminder. 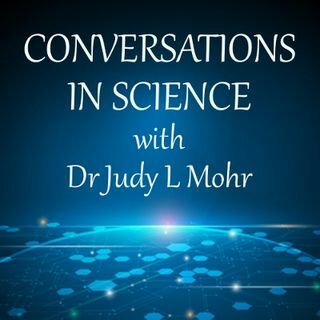 Join Dr Judy L Mohr as she discusses with Jessie Sanders the mechanisms behind earthquakes and what it's really like to live through a big one.